1. 51st Ward Beer Co.
“Great beer, born here” is the motto of this Westmont, IL based brewery. 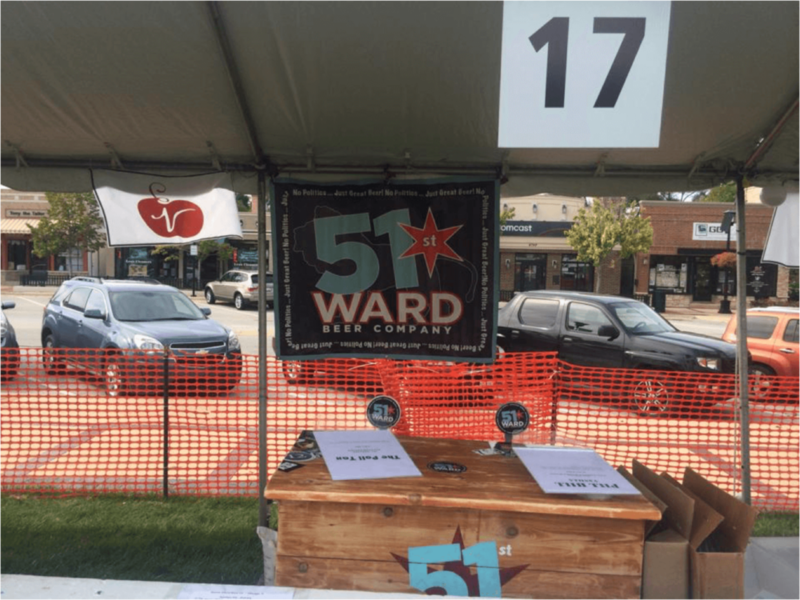 Established in 2014, 51st Ward seeks to deliver an interesting array of craft beer from American Pale Ales to Vienna Lagers. Their American Double/Imperial Stout, The Krispy Karl, has minor carbonation and a light chocolate taste, finished by a piney-ness. The brewery also has a number of rotating seasonal beers. 2. Central State Brewing Co. This Indianapolis brewery prides themselves on their 100% brett beer. Brett is short for Brettanomyces, a wild yeast that yields funky flavors. This experimentation with different yeasts exemplifies their experimental approach. 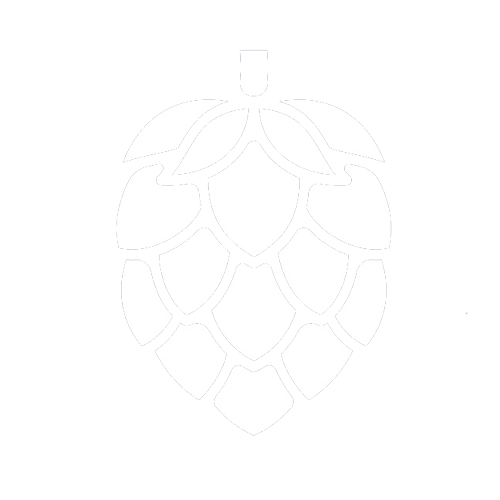 Their Fruity Pooty Double Brett IPA features lush hops contrasted with a galaxy dry-hop. 3. 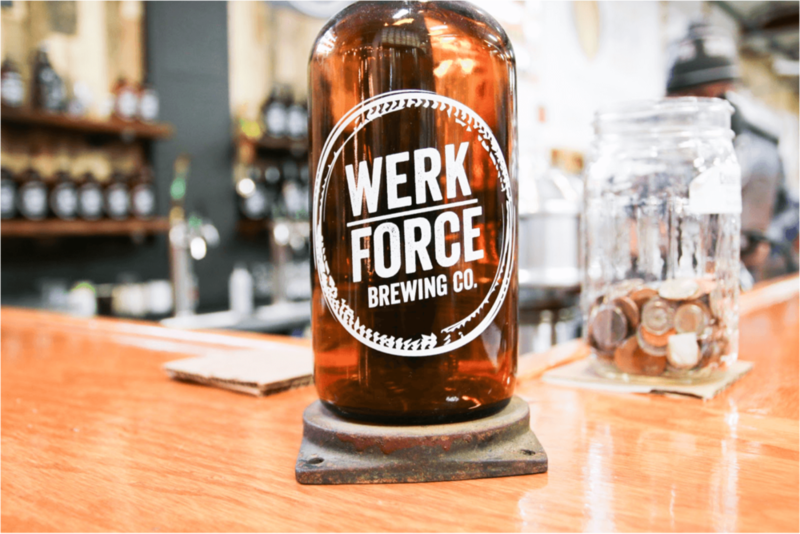 Werk Force Brewing Co. 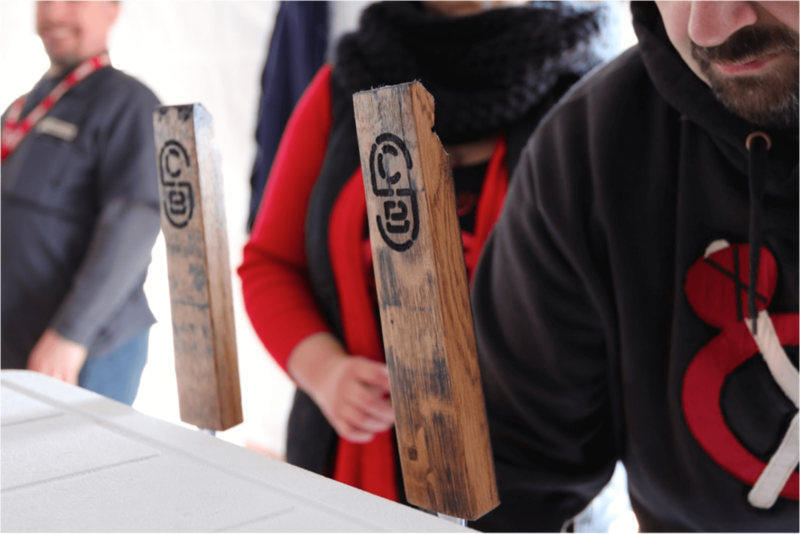 Owner Brandon Wright brings his homebrew experience, as well as five years of being in charge of Chicago Brew Works, to this midwestern brewery. 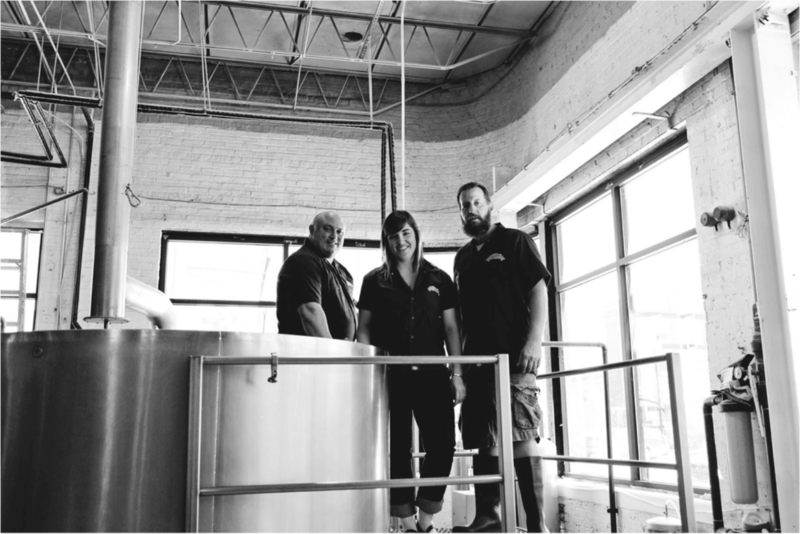 Located in Plainfield, IL this operation’s forte is experimental brewing, as it constantly churns out different beers. 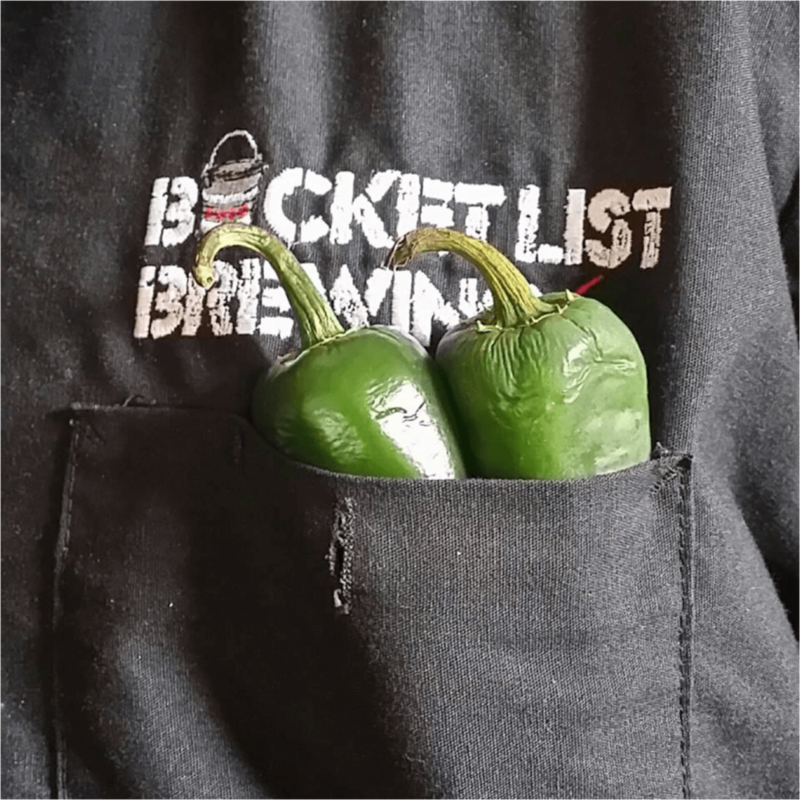 Having access to unique ingredients allows for each beer to have a persona of its own. Their Mandarzilla contains experimental hops and a sharp yet refreshing citrus blend. Founder Dan Schedler named his brewery in the spirit of craft beer exploration, because “you never know what’s around the bend.” This Chicago-based brewery was established in 2014, and seeks to involve new ingredients to tap into new flavors by asking “What’s possible with craft beer?” Their Silk Road includes a Tai root called Galangal, giving an interestingly flowery head. By focusing on bucket list-y topics, this brewery succeeds in not only delivering an excellent beer, but an experience. Located in Chicago, Bucket List’s array of interesting choices reflect the Midwestern desire to try something new. Their Sydney HOPera house double IPA harkens to an expectedly beautiful creation.